Republik Coffee Bar was founded out of frustration. 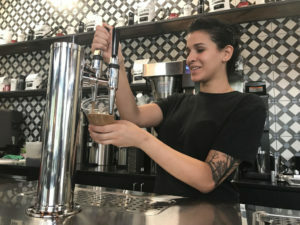 Elan Irving, the company’s director of operations, said when the founders of the coffee bar were looking for premium coffee options in the area, they were underwhelmed. Recently, the coffee shop that started one year ago in Arlington has branched out into Tysons. 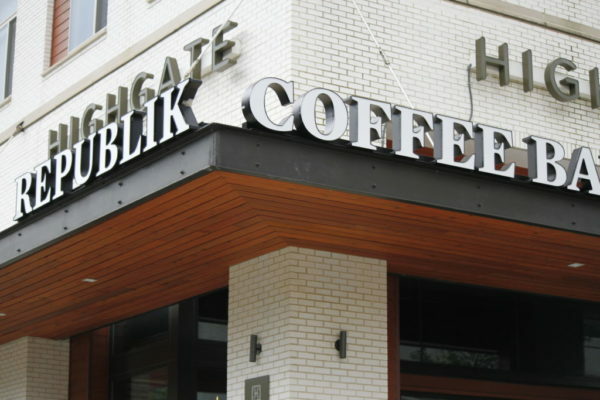 The Republik Coffee Bar in Tysons is located on the ground floor of the mixed-use Highgate (7915 Jones Branch Drive) just east of Tysons Galleria. It opened in June. Irving said the largest issue that faced the burgeoning company initially was finding a price balance. 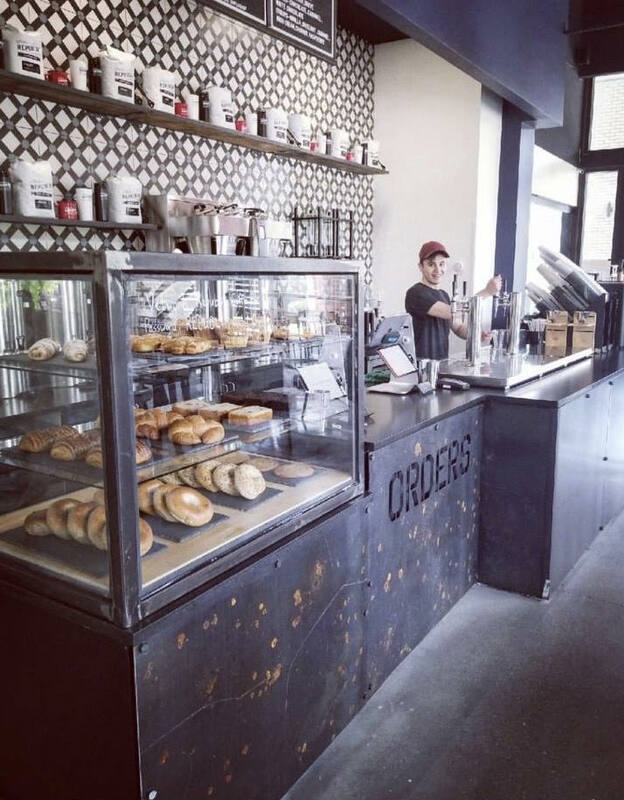 Republik Coffee Bar is in the midst of an aggressive expansion campaign. In six months, Republik plans to open two more locations inside D.C. and eventually another in Fairfax County. For now, Republik Coffee Bar is local, but the company has much larger ambitions if the continued regional launches go well.